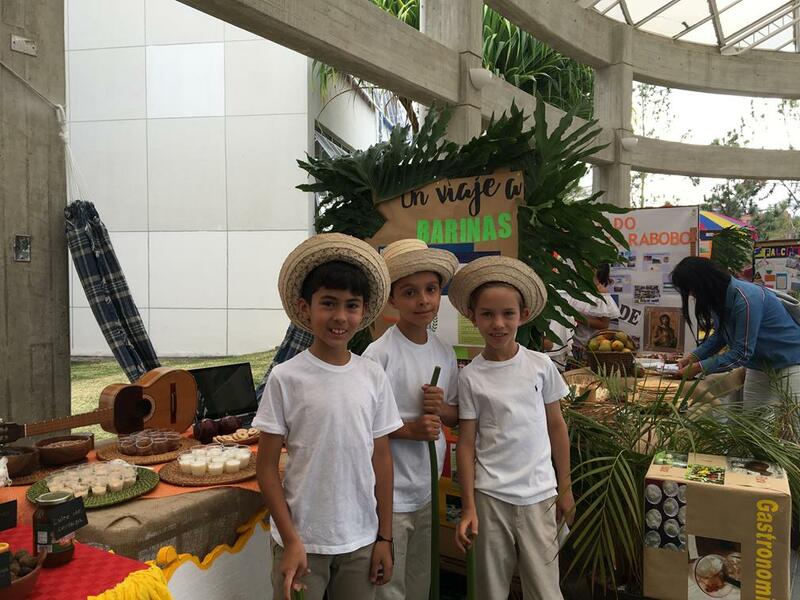 Since 1974, Colegio Jefferson has taken pride in integrating tradition with innovation, providing a superior bilingual education to young men and women. Our students are encouraged to develop intellectual curiosity and strive for personal excellence. We create an environment where respect and understanding are ever present. We hope you take the time to visit our website and learn more about how we make a difference in our students’ academic lives.